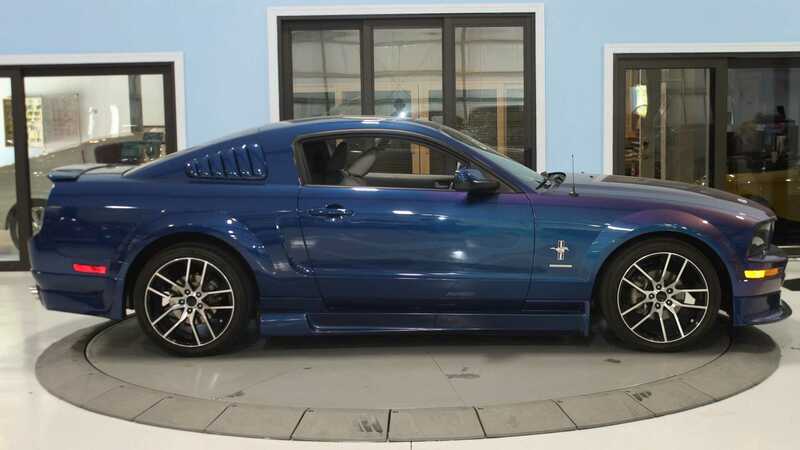 This 2007 Mustang has a supercharged motor, but are values on the rise of the S197 generation? 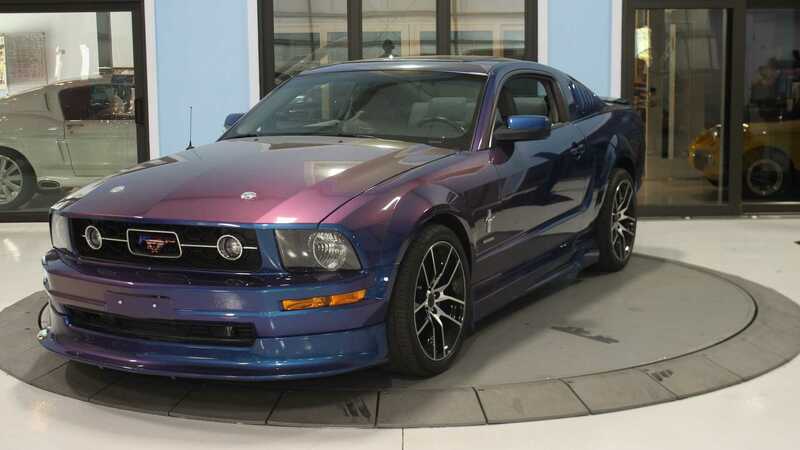 2004 Mustang Cobra R’s are just epic. That’s that. Aside from this rather special iteration of the SN95 model range, the other Mustangs preceding it were hardly inspirational design wise. Sure, in their own way each model has found its fans, perhaps the least so with the shopping trolleys of the late seventies and early eighties. 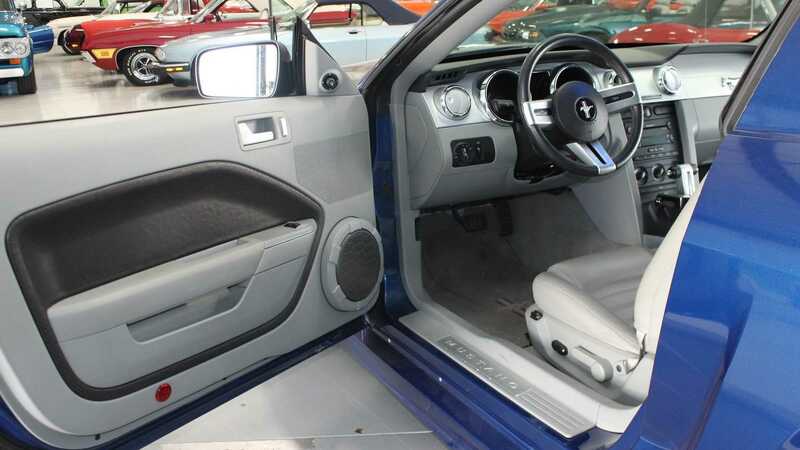 Yet until the S197 Mustang, like the one featured here, the classic design cues that gave the Mustang it's stampeding success had not been seen in three decades. 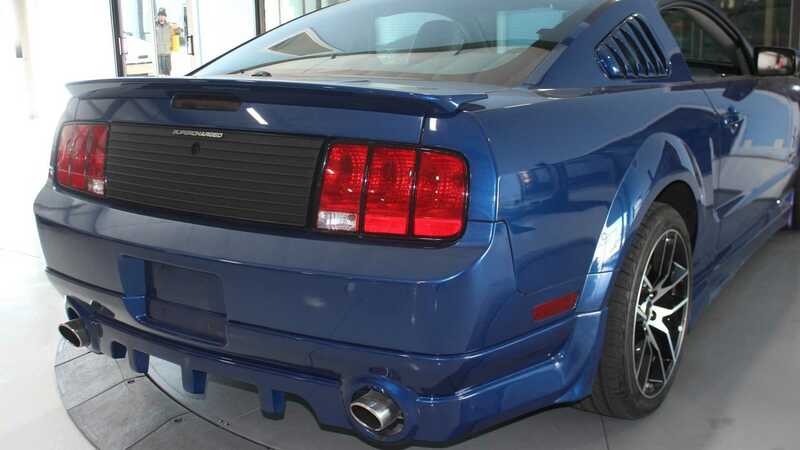 The Mustang silhouette that we all recognise as well as seeing a debadged GT390 in the rear view mirror was an illusion of the swinging sixties, and it finally clawed its way back in 2005. 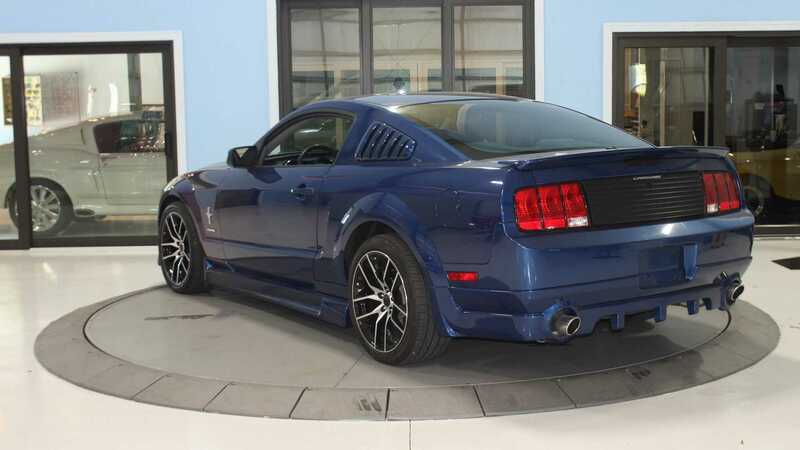 The S197 may never go down in history as a pivotal moment in the models history, however there are groups who would agree it was a huge turning point for the model, and one that made the car competitive once more. Looking at values it appears certain models are definitively climbing, with some now exceeding the original MSRP. The 2008 Bullitt model retailed at $31,075 when rolling off the forecourt for the first time, with some examples now exceeding $49,000. 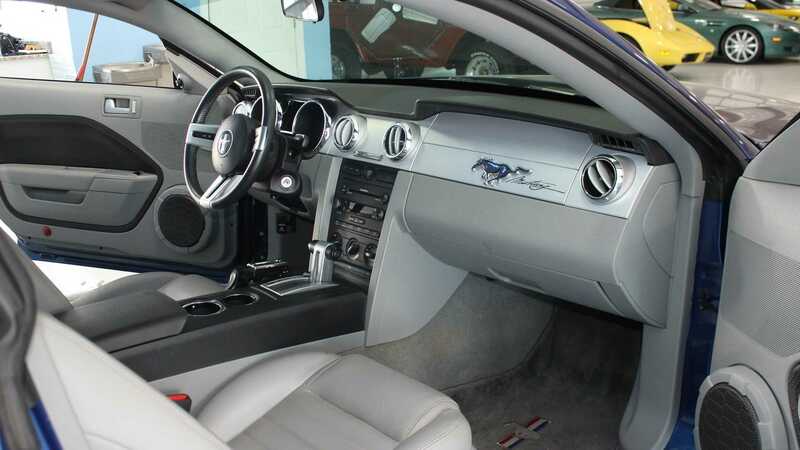 The same story can be told regarding the white hot Shelby GT500, and that’s before even considering the SuperSnake variants. The model seen here is the basic 4.0-liter V6, not the more desirable 4.6-liter V8. With just 210 horsepower in stock guise, you will struggle to shred any tires. 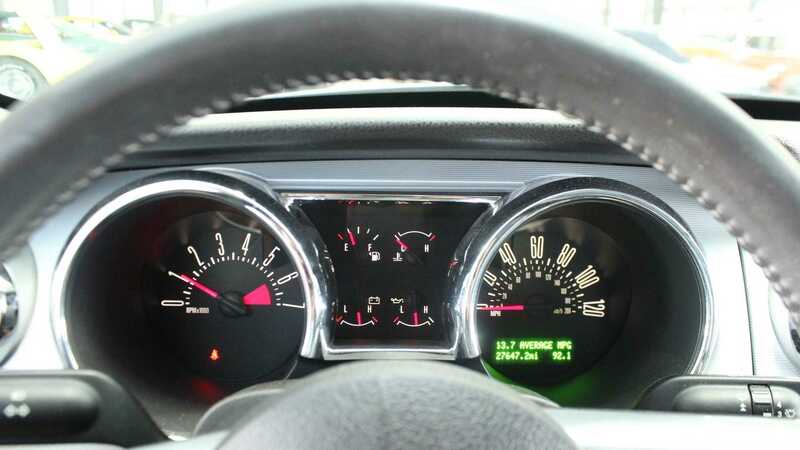 Fortunately, this example isn’t ordinary, it sports a supercharger which without a readout would likely push output to that of the stock GT, around 300-horsepower. 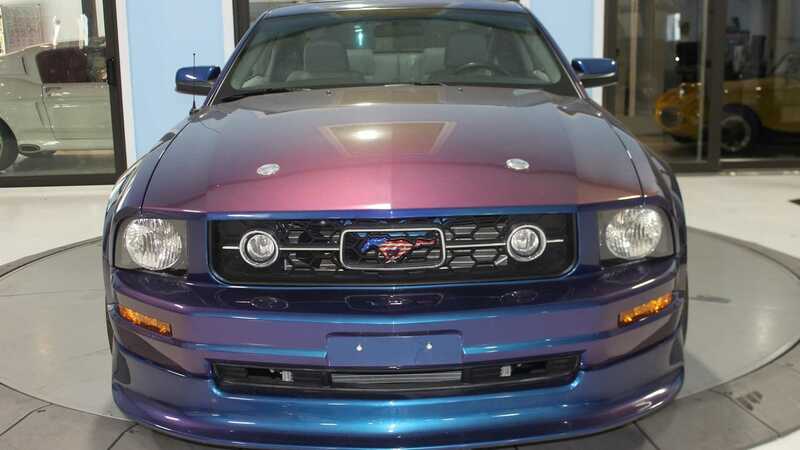 Without confirmation the grille and side badges make the car appear to have been a Pony Package car when new, albeit now sporting different wheels with some body modifications to boot. 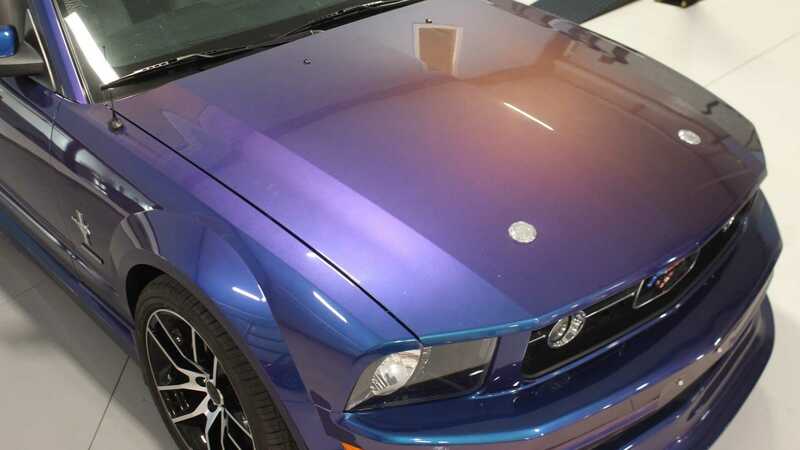 Most notably is the pearlescent purple blue paint which certainly allows the car to stand out. Showing just 27,000 miles on the odometer, this example is certainly in fine fettle.